When you need the best cold weather gear for hard jobs in harsh conditions, you need the protection of the HiVis Iron-Tuff Siberian. 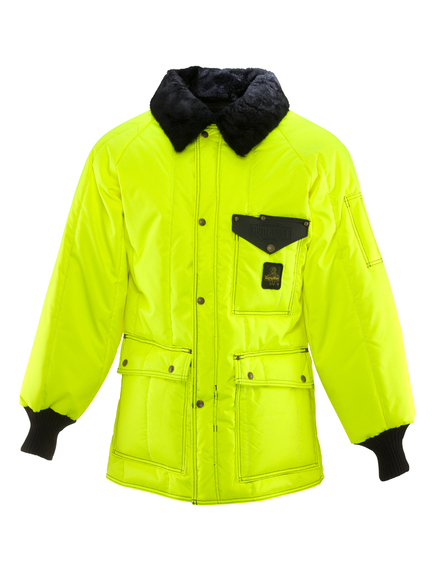 High visibility jackets don't just protect you from the cold, they keep you safe in high traffic or low visibility environments. 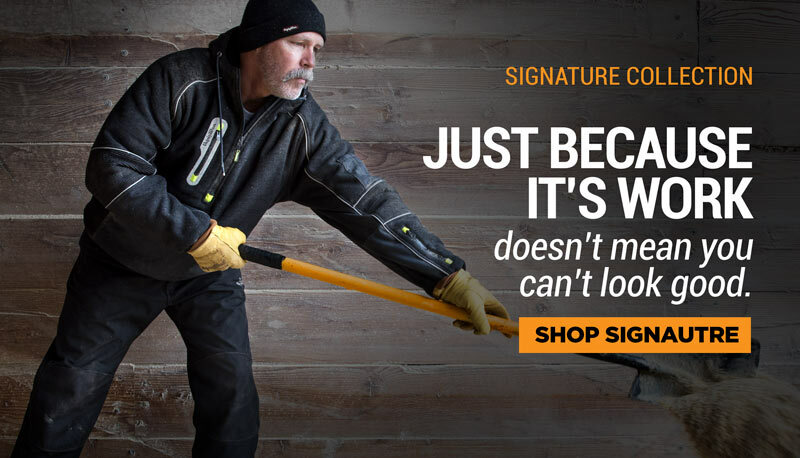 Get the ultimate protection with HiVis Iron-Tuff.